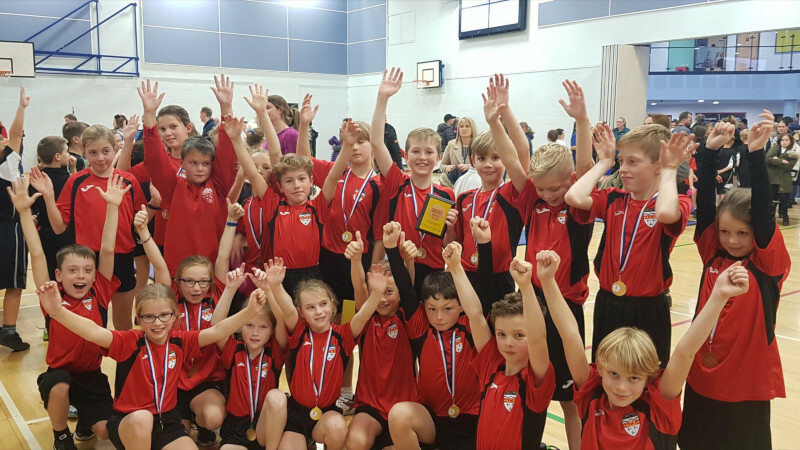 On Friday 23rd November Arundel Church of England School won the Create Development, Active Primary School Of The Year award by Active Sussex, a County Sports Partnership championing school sports participation. This was a countywide competition involving over 500 primary schools. It was awarded in recognition of ACE’s high quality provision of PE, sport and physical activity. It is a huge achievement and deserves our heartiest congratulations.